The VTech Go! Go! 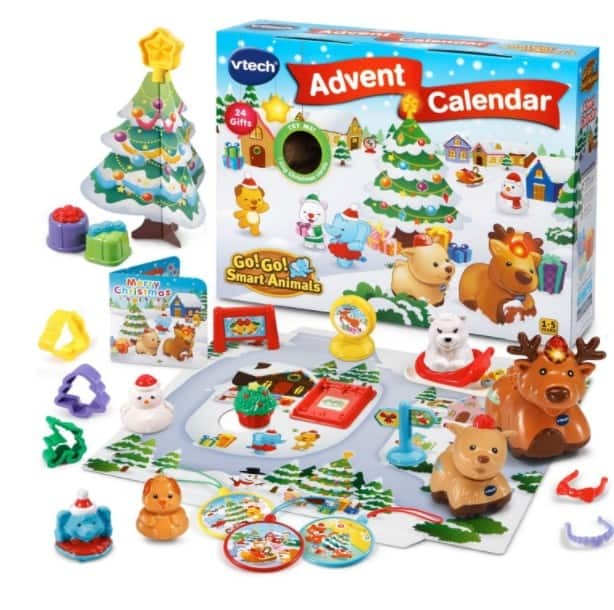 Smart Animals – Advent Calendar 2017 is on sale for $24.99 at Amazon right now. That's 17% off the list price of $29.99!